Having a baby is such a blessing. 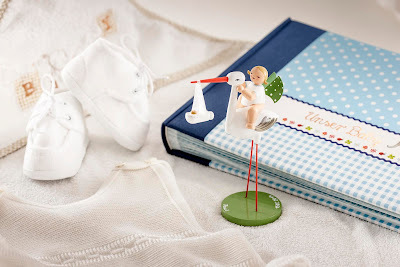 Many people want to find the perfect and unique baby gift. There are only so many blankets and onesies a baby can use. Looking back to when Noah was a newborn, he received some really neat gifts. My aunt and cousins gave him an elephant shaped mirror that played music. I definitely prefer gifts that are unique and thoughtful over expensive gifts. The question of where babies come from depends on where you live. In the US, babies come from cabbage patches that parents pick out their baby. They tell their children that they picked the prettiest one. In Germany, it’s tradition that the stork brings them wrapped in a blanket. 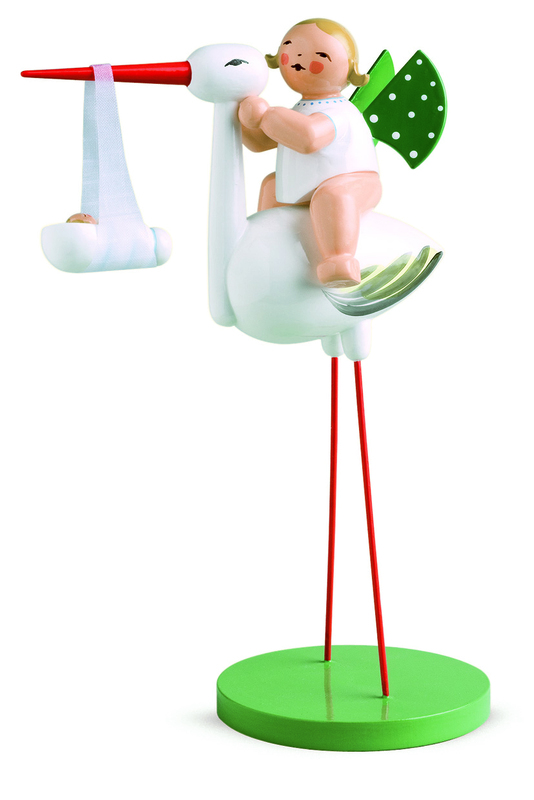 The Stork carefully places them on their parents’ doorstep after they wish for a child. The real question of where babies really come from has to be answered for themselves. 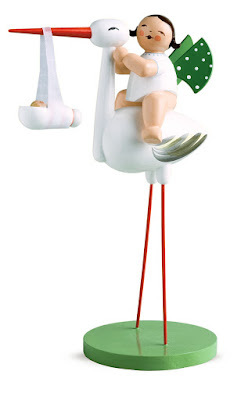 What is certainly true is the Stork from Wendt & Kuehn helps share the role of this magical bird. 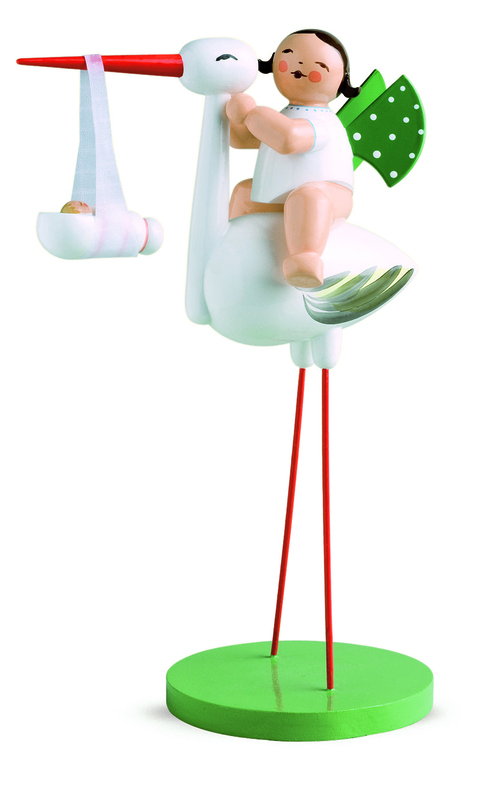 This long-legged bird brings deep personal joy to new parents, to proud grandparents and to the latest addition to the human race. Choose a baby blue or pink ribbon around the receiving blanket to help spread the news. It can be personalized. Both the name and the date of birth can be inscribed on the base. It will be hand-painted, letter by letter, in a beautiful artistic font. It’s such a special gift. As a long-treasured keepsake of this very special day that will bring joy for years to come. 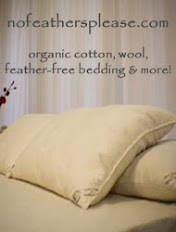 To find more information about the possibilities of an personalization please visit the Wendt & Kuehn-website. To find a store near you please visit the Dealer search.